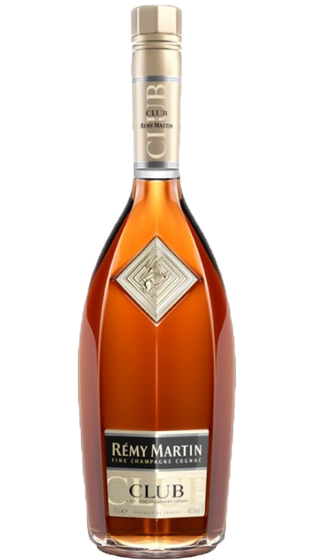 Tasting Note: Fine Champagne eaux-de-vie aged for up to 20 years. A long and intense finish, perfect for pairing with flavorsome foods and fine tea. Enjoy it on ice to appreciate its intense and powerful character.